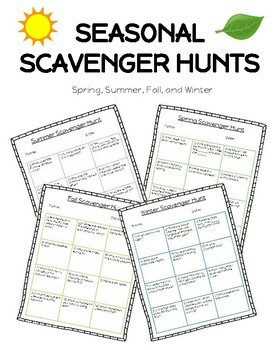 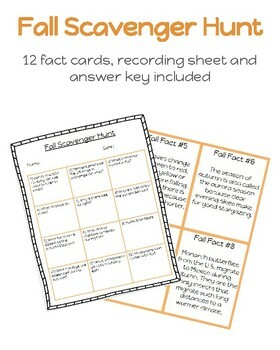 Educational Scavenger Hunts for every season! 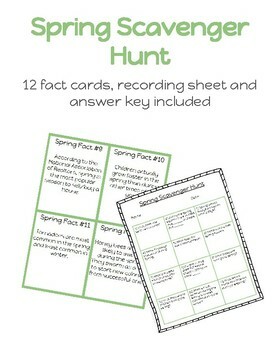 Perfect for introducing new seasons and learning interesting facts about each one. 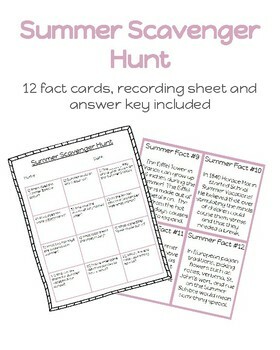 Your students will love traveling around the room and learning!